One of the worst ways to travel for business is behind the wheel as it restricts the amount of work you can do. 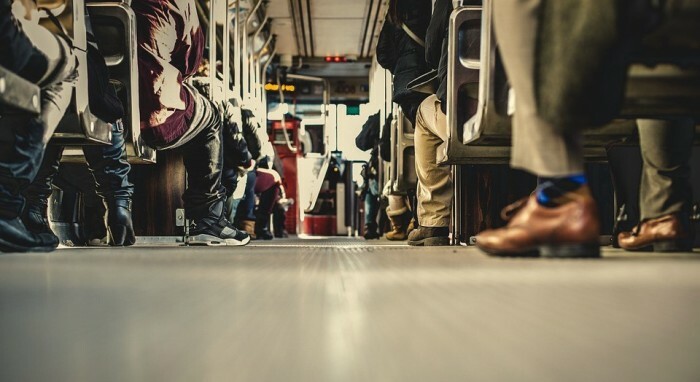 Alternative methods of transport, like rail and bus, are much better for being productive as you have a space where you can get some work done on your laptop or make important phone calls. Hiring a car with a driver to drive you around is a much better solution as it means you can still complete work and important phone calls whilst you’re on the go. One of the best ways to travel domestically if by train. Fast, easy and with plenty of opportunity to get on with some work, rail travel is good for convenience and productivity. 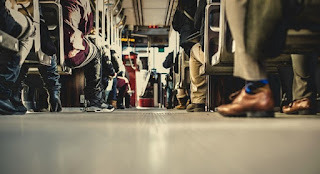 When booking rail tickets, always try to book trains with a Wi-Fi connection available and if possible, areas where you can book a table seat so you can work more easily. If you have the finances to travel first class, this is a wise option as you’ll have the space and facilities to get on with completing your work without distractions. If not, head to the train’s designated quiet coach where you’ll be able to escape from the hustle and bustle. This may seem like a lavish business travel solution but with so many affordable private flying options, like Vistajet, now available, hiring a private jet is more popular than ever before. It’s a much more efficient way to travel overseas, cutting out many of the hours wasted when you travel with a commercial airline. When you fly via private jet there’s no checking in several hours before or waiting for all the passengers to board, you can arrive moments before take-off then enjoy the comfort on board without wasting a second of your time. By taking all these factors into consideration when organising your business travel, you’ll be able to ensure that your company makes the most of their time spent travelling.